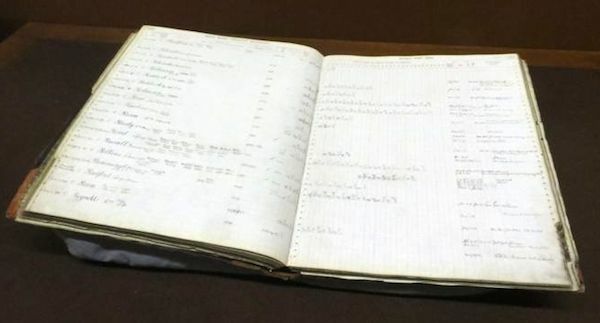 Between the period of c. 1900 to c. 1914, each Locomotive Shed maintained its staff records in a large ledger known as the District Staff Book. 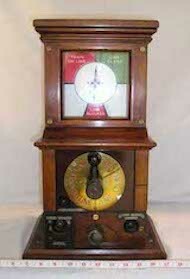 The Midland Railway Study Centre has two examples in its collection; Nottingham and Derby. 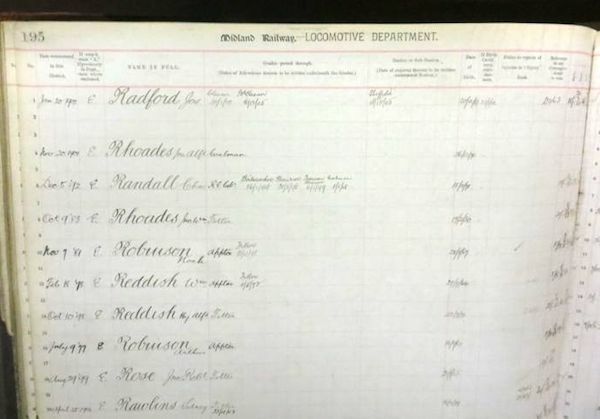 Together with a transcription of the Loco Department District Staff Book for Toton shed (from the original held by the National Archives - RAIL491/1156), these records form a searchable resource listing over seven thousand individuals. The dates of any advancement in grade (e.g. cleaner to passed cleaner). Rate of weekly wage and dates of any increase. 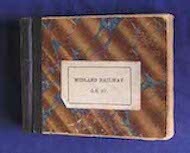 Date of leaving the railway, where applicable, and the reason. Conduct and whether re-employment would be considered. The entry does NOT contain any addresses or next of kin etc. Please contact the Study Centre Coordinator to discuss how this further information may be obtained.